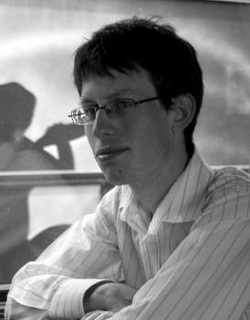 Simon studied violoncello with Michael Mace and while a student at Royal Holloway, University of London with Ben Davies. Highlights in his career so far include a solo appearance playing Haydn’s C major ‘cello concerto with Wigston Civic Orchestra (Leicester) and performing in Hong Kong, Birmingham Symphony Hall, Cadogan Hall and in the BBC Proms at the Royal Albert Hall. Simon also studied composition under Larry Goves, Mark Bowden and Helen Grime. His works have been performed by CHROMA and The Contemporary Consort as well as the university orchestra.